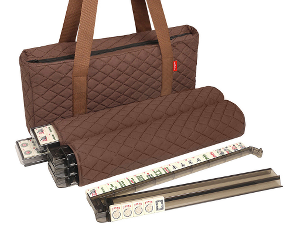 Looking for a mahjong set or mah jong board? You have come to the right place. 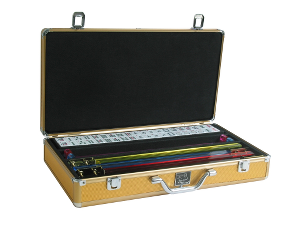 We carry a large range of mah jong sets, both American (western) and Oriental styles. 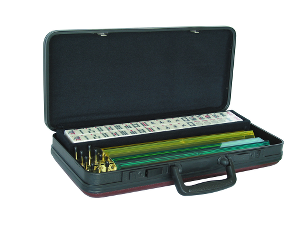 We also sell a variety of mahjong games & accessories to enhance your mah jong play. Make sure you look at all the photos available for each set. 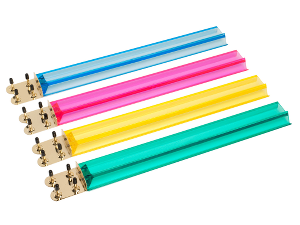 You won't find more detailed photos anywhere. 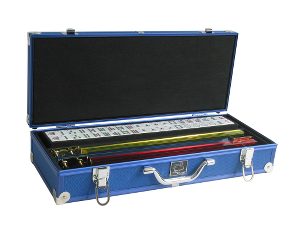 Mahjong is also sometimes spelled mah jong, mahjongg or mah jongg. 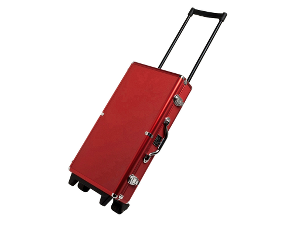 Buy safely & securely from our customer-friendly website! 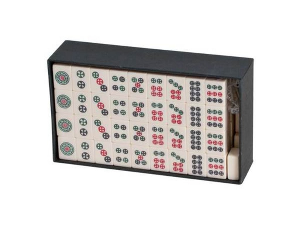 Don't forget to check our White Swan line of mah jongg sets. 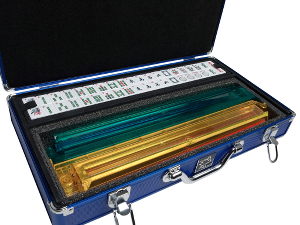 They are the highest quality American Mahjong sets available today. 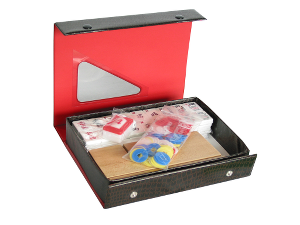 "I want to thank you for sending me my Mah Jong set. I am so pleased! Now I am anxious for the girls to come to my house so we can get started playing with my game." Page B31 Copyright © 1999-2019 GammonVillage Inc., USA. All rights reserved.